What is LIB? LIB is an online-based lifestyle magazine, dedicated to bringing Long Island to the world and the world to Long Island. LIB consists of two corresponding entities: LIB Magazine and LIB Media. Where can I find LIB Magazine? LIB Magazine is an online based publication, and cannot be found in print. In-print publications are great. We’re not knocking them. Let’s just say that LIB is a bit more tech-savvy and new school. Does LIB Magazine limit its content to the Long Island area and its local residents? LIB Magazine is dedicated to bringing the world to Long Island and Long Island to the world. We feature local artists, businesses, deals, and events; but we also feature content that is relevant to a national and international geographic. Sure, we’re based out of Long Island (and we’re proud of our roots), but we don’t mind exploring the world beyond it. Where is LIB Magazine headquartered? LIB Magazine is located in Deer Park, NY. Our headquarters features a full-service studio, equipped with professional lighting fixtures, a green screen, and an infinity wall. How can I get involved with LIB Magazine? LIB Magazine accepts submissions on a rolling basis, and is always seeking partnerships and affiliations with local and national creative minds. We are a network of talent, and we urge all of our readers to get involved with LIB, by contributing content and feedback. Does LIB Magazine accept articles written by bloggers or third parties? All content posted to LIB Magazine is original content, contributed by a member of LIB Magazine staff. However, LIB will consider content from other sources in the event that content is appropriate and relevant to our magazine. What is LIBTV? LIBTV is LIB Magazine’s source for original content (shot and filmed in our full service studio) and featured video content from around the web. LIBTV features original mini-sodes, with a focus on how-to and do it yourself tutorials, comedy, sports, reality, and etc. To learn more about LIBTV or how to submit featured videos from around the web, contact LIB Media team. What is LIB Media? 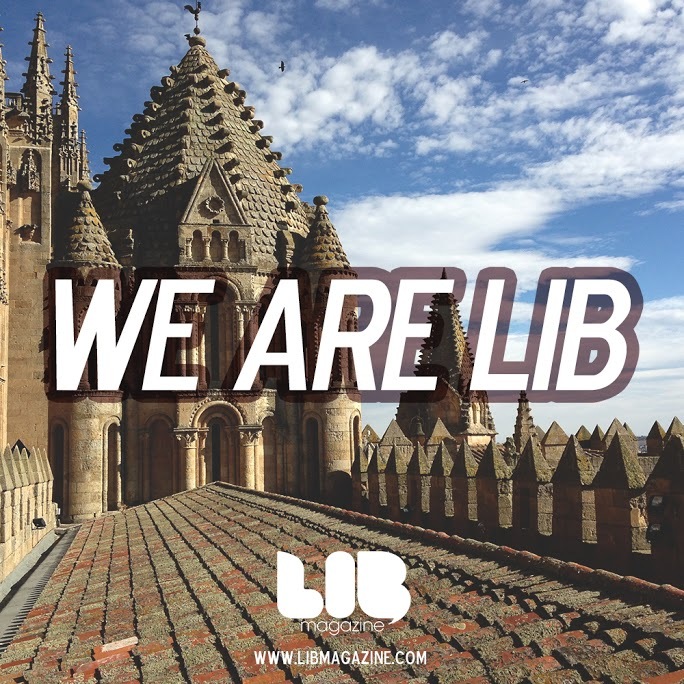 LIB Media is a team of talented professionals in charge of LIB music, photography, videography, and film editing. LIB Media provides services to local businesses, artists, and entrepreneurs seeking visual and audio services. What services does LIB Magazine offer to local businesses, entrepreneurs, and artists? LIB Magazine offers multiple services to local businesses, entrepreneurs, and artists, including the design and curation of viral video ads, promotional commercials, banner ads, promotional advertisements, and featured spotlight articles. To find out more about LIB’s services, contact us today.